Arif Erkin Güzelbeyoğlu was born in Gaziantep in 1935. 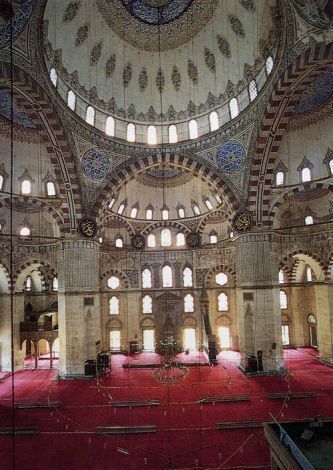 He graduated from the Architecture Department at Istanbul Technical University. He also studied music at the Opera School in the State Opera and Ballet. He then worked as a soloist and a member of chorus in the Istanbul Radio. Güzelbeyoğlu was a founding member of the Genç Oyuncular Theater Group and the Dostlar Theater Group. In 1969, he received the best music award in the Adana Golden Koza Film Festival. 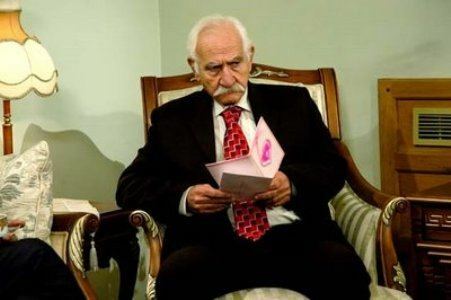 He started his career as an actor with the film “Keşanlı Ali Destanı”. 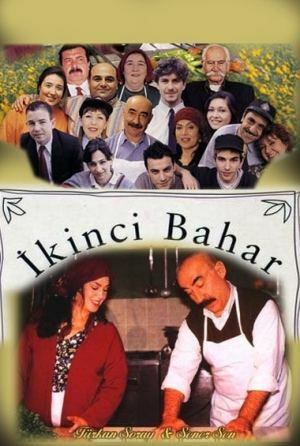 He acted in the TV series “İkinci Bahar”, which made him famous. 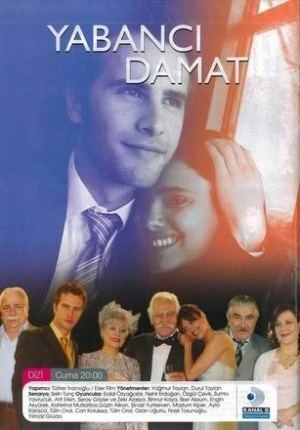 In 2005, he performed the role of “Memik Dede” in the TV series “Yabancı Damat”. 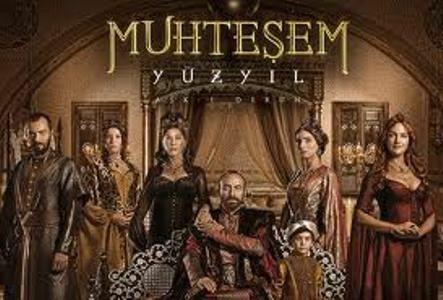 Güzelbeyoğlu acted the role of “Mala Ahmet” in the film “Beyaz Melek” (2007), “Cabbar Ağa” in the TV series “Canım Ailem” (2009), and “Piri Mehmet Paşa” in the TV series “Muhteşem Yüzyıl” (2011).